In 2015, 2000 lives were claimed in India, 1000 in Pakistan and many more across the world. Heatwaves are projected to occur at higher frequency, longer durations and are expected to be more intense in the future. Populations that perish in highest numbers were the very poor and elderly with lack of access to relief. Our project aims to provide relief at the lowest cost possible to reduce future heatwave related deaths. 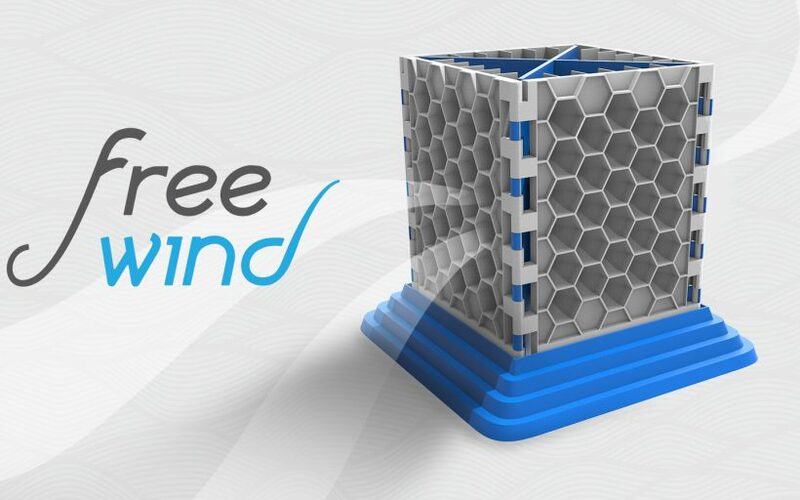 Free Wind utilises the compression of air to produce air of a lower temperature, channeling it through the house in a constant cycle. It was inspired by the wind catchers in Iran as well as the Eco Cooler from Bangladesh. 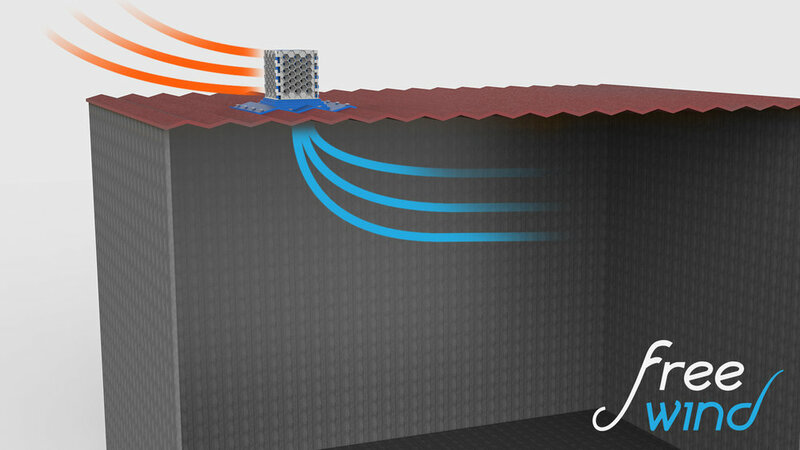 It functions as a cooling system utilising passive cooling methods using passive cooling methods to reduce the temperature and at the same time conserve the environment. It can help the vulnerable world wide facing problems as heatwaves become more common. Free Wind employs modularity in design allowing it to be expandable and placed in many different environments from a small window, a large wall and even a tall chimney. To ensure it’s sustainability and responsibility to the environment, it uses Origo, a cornstarch based bioplastic, eco-friendly and 100% biodegradable. When the material wears out over time, Free Wind can be recycled? The process of creating it is also not harmful to the environment. It costs very little to produce, with current technology, almost the same cost as producing plastic pieces. It is feasible to produce and scalable because of its modular structure.